Funds from the estate of Mary Ann Smith, who died in 1891, also supported scholarships. In addition, she instructed the university to create a professorship in chemistry, its first endowed chair. Little is known of Smith, a resident of Raleigh and the only daughter of the prominent merchant Richard Smith. 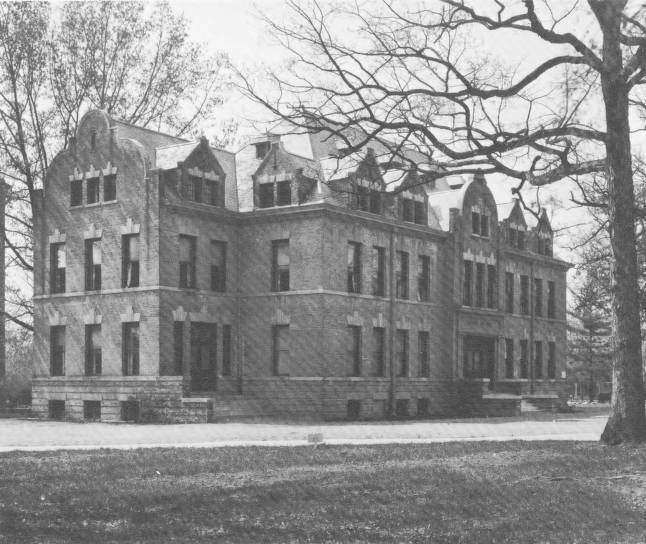 In 1901, the university used money from her fund to erect a dormitory, which it named in her honor.